We usually think of the middle years of the Christian life as a time of acquiring better habits and their accompanying virtues. But inviting Jesus into the "aching abyss" of our heart perhaps has more to do with holding our heart hopefully in partial emptiness in a way that allows desire to be rekindled. "Discipline imposed from the outside eventually defeats when it is not matched by desire from within," said Dawson Trotman. There comes a place on our spiritual journey where renewed religious activity is of no use whatsoever. It is the place where God holds out his hand and asks us to give up our lovers and come and live with him in a much more personal way. 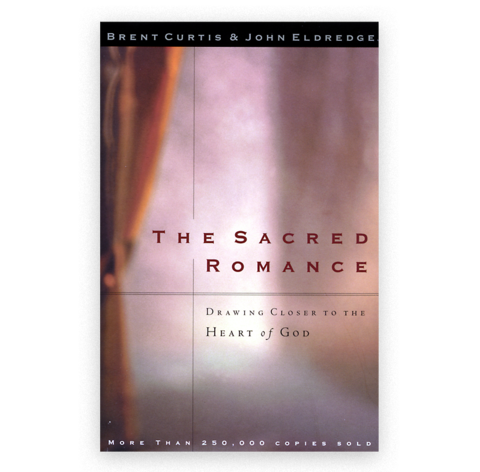 It is the place of relational intimacy that Satan lured Adam and Eve away from so long ago in the Garden of Eden. We are both drawn to it and fear it. Part of us would rather return to Scripture memorization, or Bible study, or service—anything that would save us from the unknowns of walking with God. We are partly convinced our life is elsewhere. We are deceived.